Compare objects of the same volume but different weight. 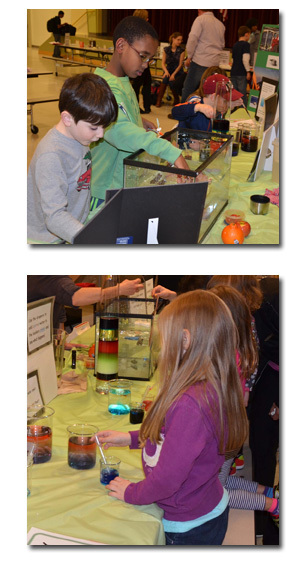 Play the “Sink or Float” guessing game: compares the density of solid objects to water using an aquarium. Observe the different densities of liquids in a density tower. Experiment with cold/salty water and warm/fresh water using beakers, colored water and pipettes to see the density differences. 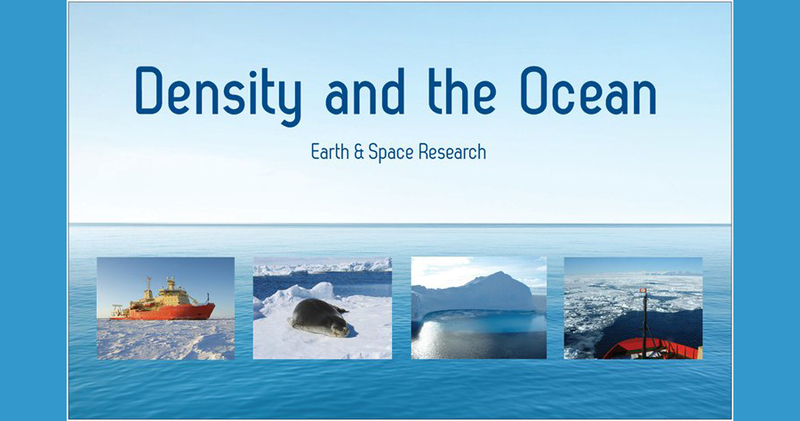 Discuss how density is important in the ocean.